Once the fall begins to wrap up and winter starts to settle in, there’s only one “holiday” that gets everyone’s attention – SantaCon! Known as one of the biggest party days of the year, it’s the perfect excuse for us to dress up like Santa’s and get drunk. If you thought that going to those same club and house parties were going to cut it this year, think again. 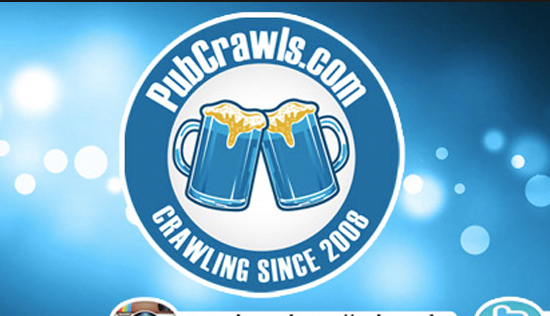 The producers of the world’s largest pub crawl – PubCrawls.com – are looking to break into history yet again with a very special crawl that features the best bars that one of the most talked about areas of the Northeast has to offer – The Official 2018 Nyack SantaCon Pub Crawl. This pub crawl in New York’s own Nyack will have thousands of dressed up party goers combing the streets in search of the next best bar. 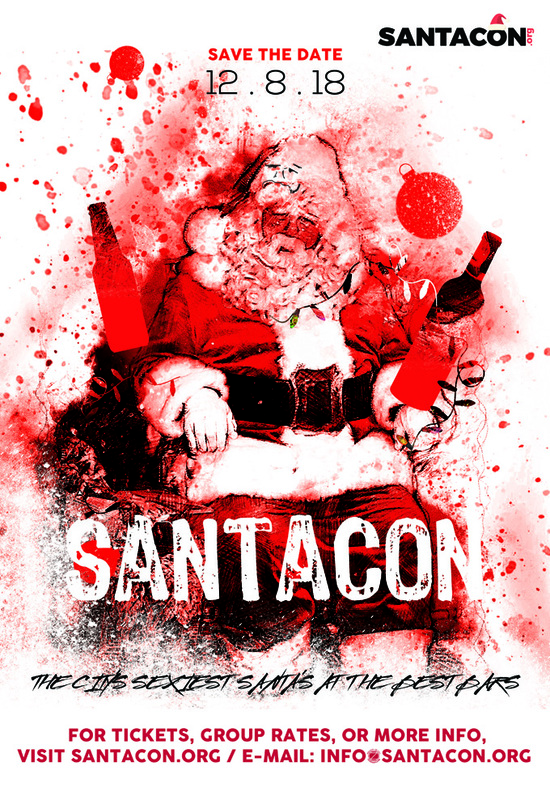 Meet new friends and visit new places on one of the most popular days of the year; SantaCon. Become a trend setter and come explore all that Nyack has to offer. Just make sure to get your tickets ASAP, because if you don’t it might sell out!